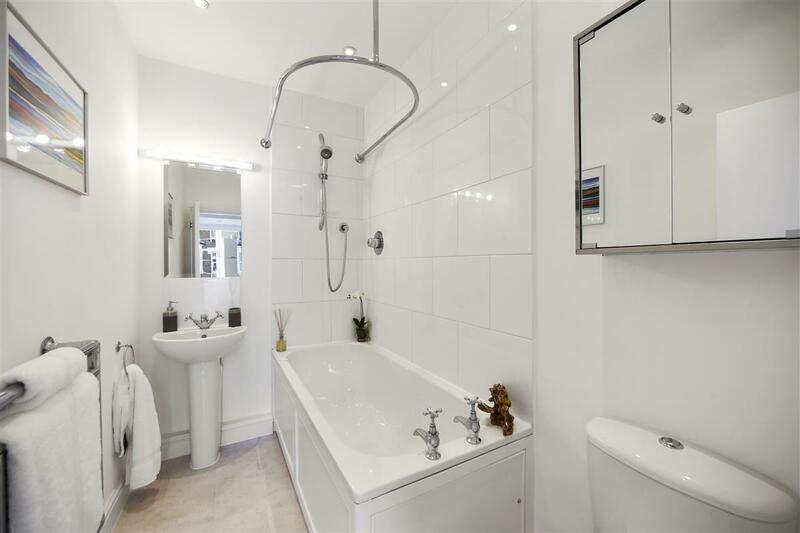 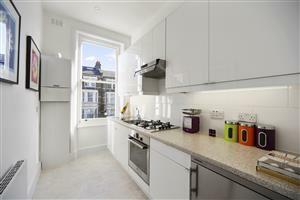 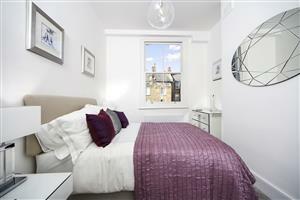 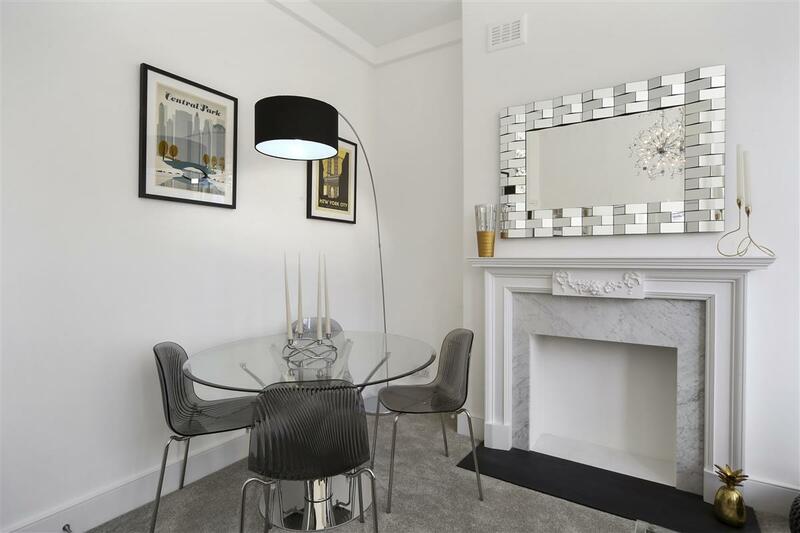 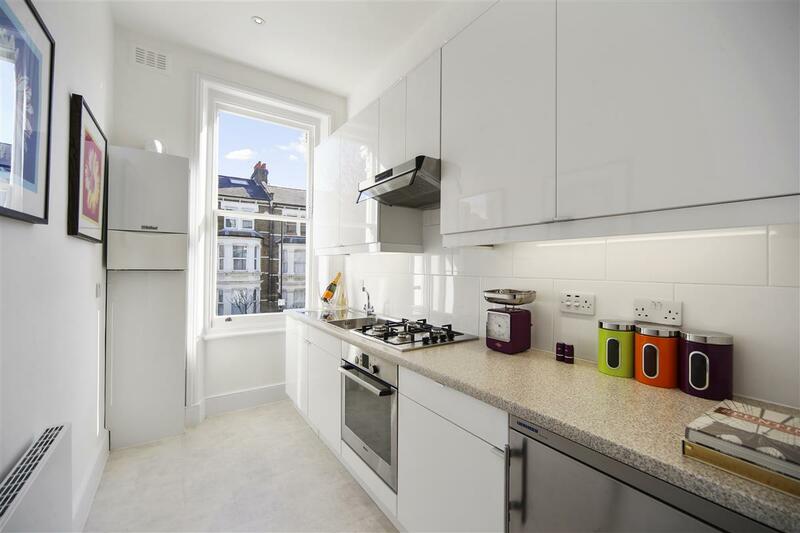 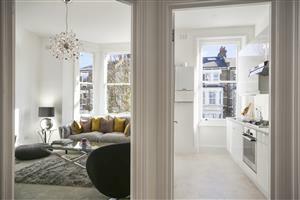 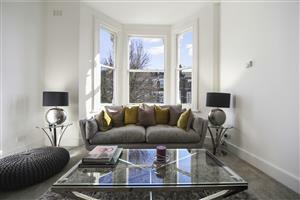 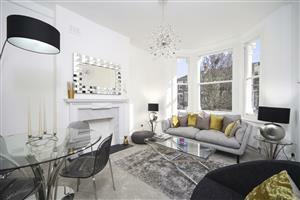 A newly refurbished first floor apartment in a handsome period building in Maida Vale. 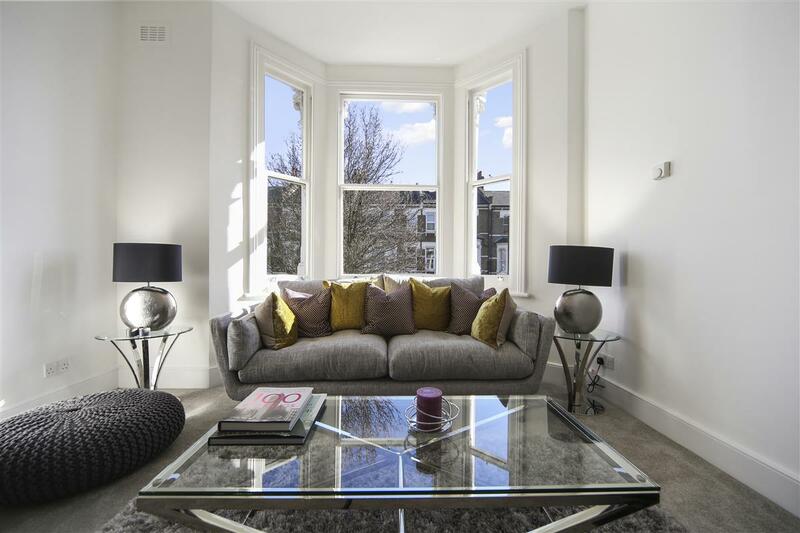 The property benefits from a large reception room with a bay window and high ceilings, a separate contemporary kitchen, generous bedroom and fitted bathroom. 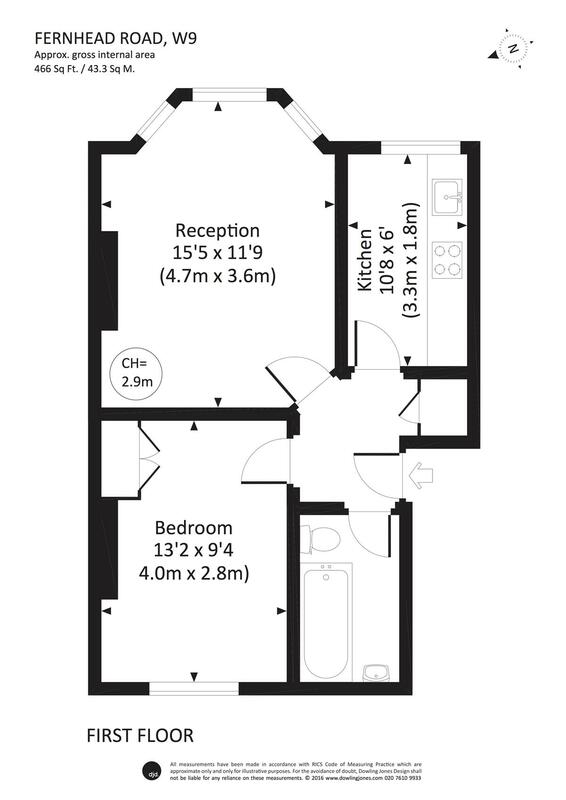 The property is thoughtfully laid out and tastefully decorated and perfect for an investment or first time buyer. 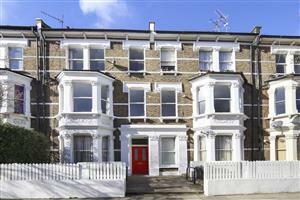 Fernhead Road W9 is a short distance to Queens Park (over ground), Kilburn Park (Bakerloo) and Westbourne Park (Circle, Hammersmith & City). 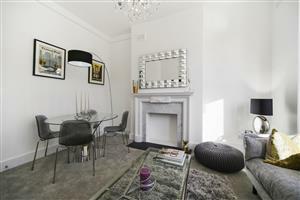 The green space of Queens Park is nearby and there is a wealth of shop, bars and restaurants on the doorstep. 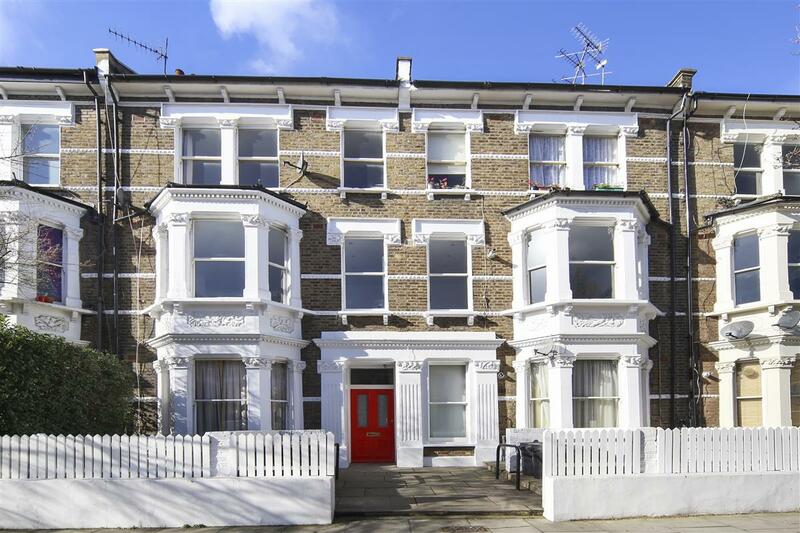 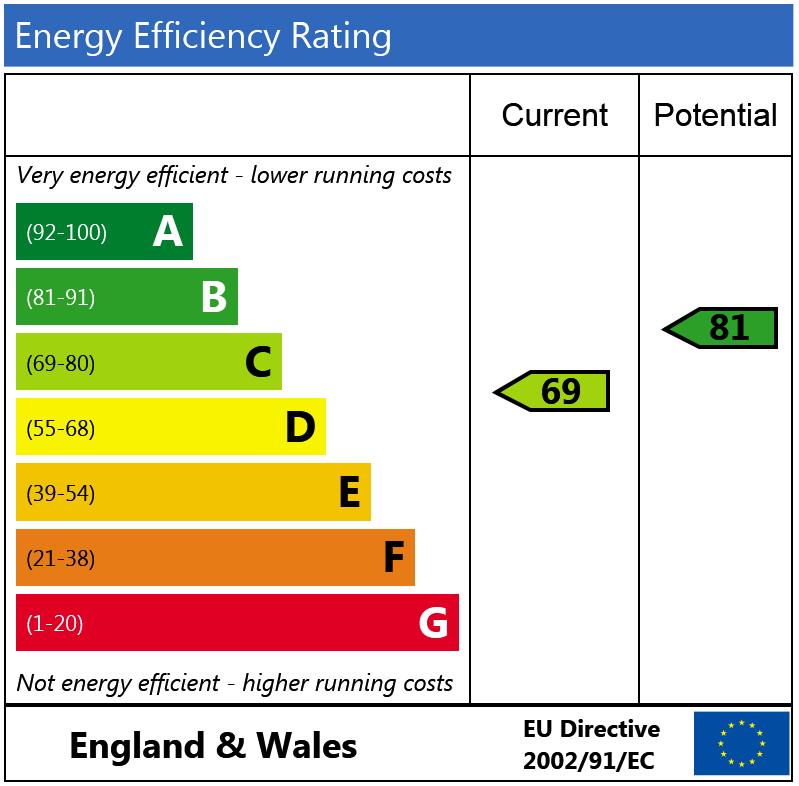 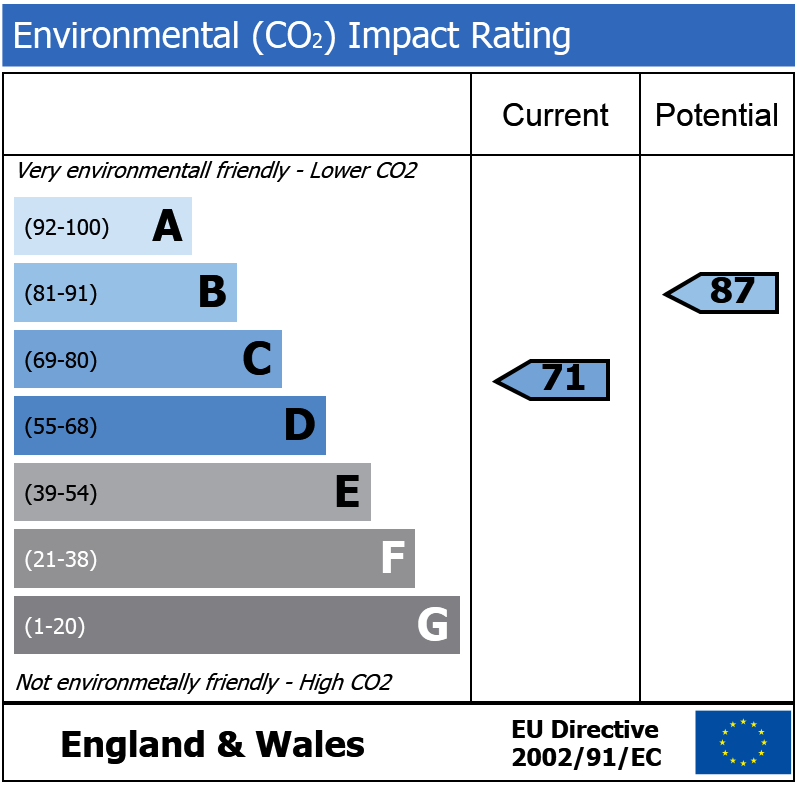 Bravington Road, W9 690m (8 mins) from Queens Park.